Booster Seat or Seat Belts? Parents almost always know they need to put their newborn, infant, or toddler in an age-appropriate car seat, but sometimes get confused about when their kids are ready for regular seat belts and no longer need a car seat or booster seat. Unlike a car seat, which actually straps your child in with harness straps, a booster seat simply raises or "boosts" your child up so that the car's regular seat belts fit better. New car seat laws, some which require kids to be in a booster seat until they are eight years old, have been a good reminder for many parents that a booster seat is the safest way for kids ride in the car until they are ready for seat belts. There is no need to put the shoulder harness under your child's arm or behind his back because it is crossing his neck. If you need another reminder to put your child in a booster seat, keep in mind that motor vehicle crashes are the leading cause of death for young children. 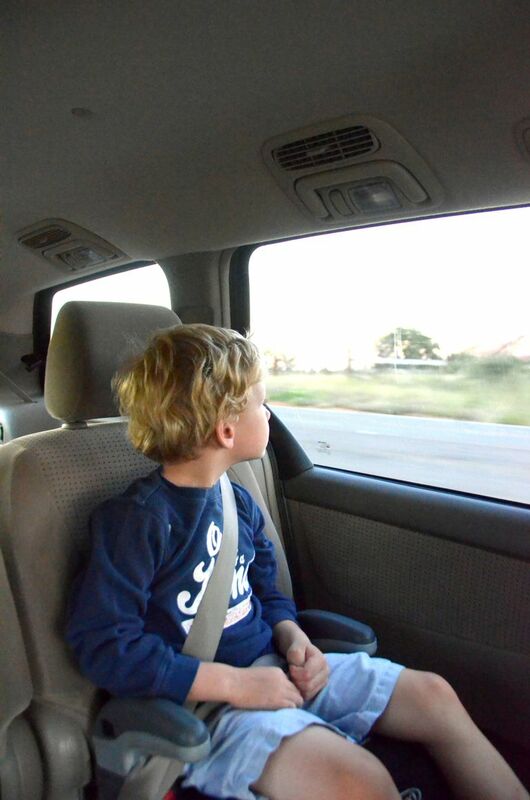 And the rate of injuries from car accidents steadily increases after age four years, which could be because that is the age when kids are less likely to be properly restrained if they are no longer in a booster seat. So keep your kids in a booster seat until they are ready for regular seat belts. National Highway Traffic Safety Administration. A Parent's Guide to Buying and Using Booster Seats. Web-based Injury Statistics Query and Reporting System. Unintentional MV-Occupant Nonfatal Injuries and Rates per 100,000. 2008. Accessed February 2010.